The Wimbledon five-year debenture pass costs Rs 72 lakh each and it is not even close to the costliest sports ticket in the world. Sport is an ever-growing industry and is widely followed because of the thrill its unscripted moments provide. Some events and matches are more sought than a few others prompting the organizers to sell the tickets at a premium. This does not stop the seekers from splurging their cash as the sheer attraction of the sporting make the viewers want to be a part of historical moments. 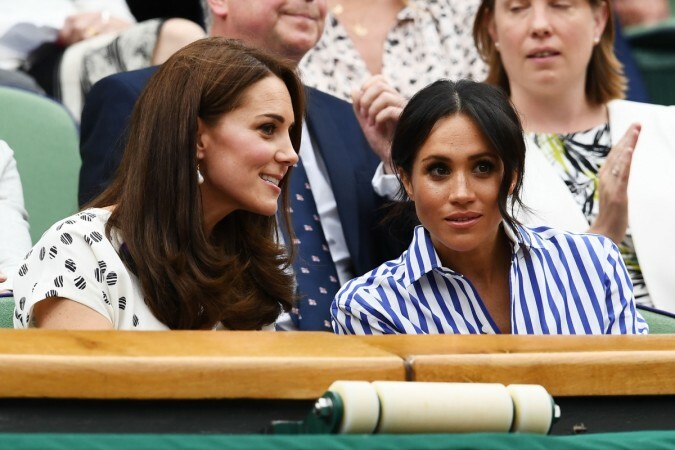 Leveraging mainstream desire to be a part of potentially folklore moments, Wimbledon released passes worth $105,000 (Rs 72.66 lakh) for each debenture on Thursday, March 28. CNN reported that 2,520 passes went on sale which will grant admission to every Centre Court game between 2021 and 2025. The whopping amount shelled out for a sporting event is not the first instance of its kind. Here are the four most expensive tickets purchased to be a part of a sporting event. Baseball is an immensely popular sport in the United States of America and providing proof of the pudding was the dollars shelled out by the public to watch the 2016 World Series. Tickets were sold for a jaw-dropping $1.41 million (Rs 9.8 crore) each and those in attendance watched history being scripted as the Cubs won their first World Series championship in 108 years. The Major League Baseball encounter is a best-of-seven playoff contested by the National League Champion and American League champion. 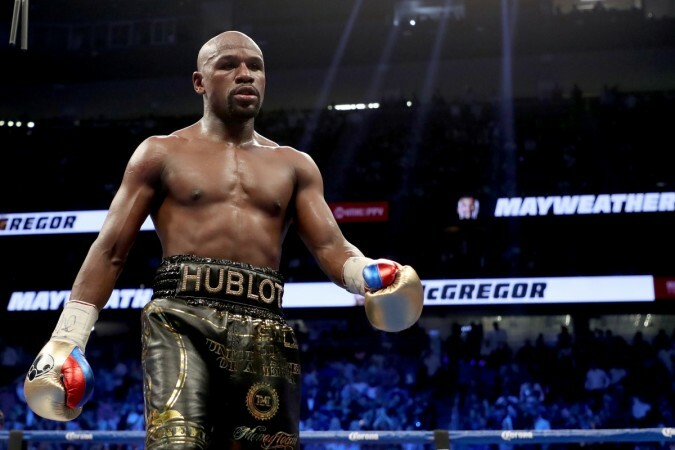 When a bout is advertised as the "fight of the century", there is no doubt that getting into the arena would be difficult and for those who witnessed the action from ringside paid a whopping $141,000 (Rs 97.6 lakh). In hindsight, they could perhaps have spent the money wisely as the fight turned out to be quite disappointing. It took place on May 2, 2015, at the MGM Grand Garden Arena in Las Vegas, Nevada. Mayweather Jr. won the contest by unanimous decision. Spectators paid $133,000 (Rs 92 lakh) to watch the Cavaliers regain the NBA title in a fiercely contested match which finished 129-120 in their favour. 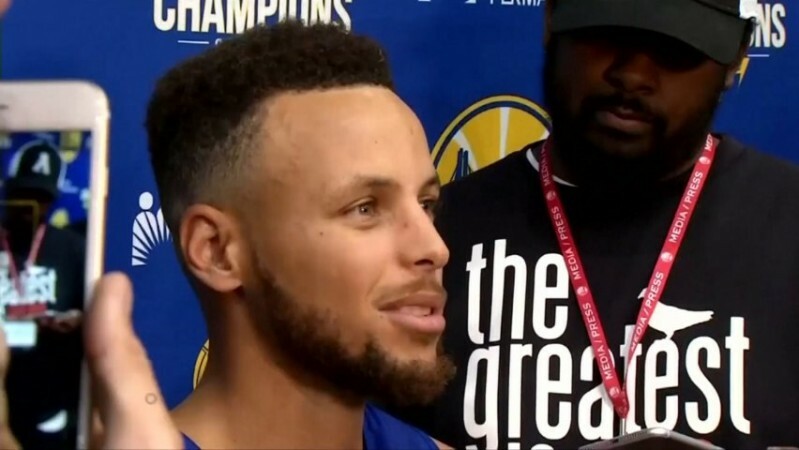 Kevin Durant scored 39 points while Stephen Curry 37 but that could not help the Golden State Warriors retain their title. This final was the third consecutive year these two teams and after two heartbreaks, the Cavaliers were third time lucky. "If you like tennis, a visit to Wimbledon is like mecca," said Claire-Estelle Bertrand, marketing and communications manager at Wimbledon Debenture Holders, one of a number of official debenture ticket resale agents. "It's prestigious, it's rarefied class but most importantly its quintessentially British." Well, if one is not into the abstracts, shelling out Rs 72 lakh to buy the five-year pass could be a good investment decision too. It was reported that in February a pass-holder sold the final two years of his five-year debenture for $138,892 (Rs 96.2 lakh). He had purchased the ticket three years earlier for $66,149 (Rs 45.8 lakh).